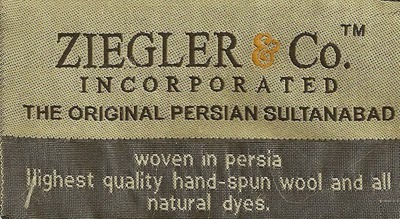 The Anglo-Swiss Manchester-based company Ziegler & Co. produced exclusive Persian carpets in their own workshops in the Sultanabad region of Western Persia between 1875 and 1934. Eventually controlling 2,500 carpet looms in the area. Their economic presence became so great that the town was known as “Fort Ziegler”. Employing designers from major Western department stores, like B. Altman & Co. and Liberty of London, to modify Eastern designs for the more restrained Western tastes. Carpets produced from this partnership had a sense of open space and elegance. 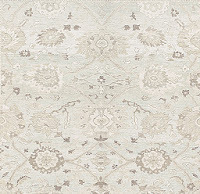 There airy visual effects resulted from the design as well as from a weave much coarser than that of traditional carpets. 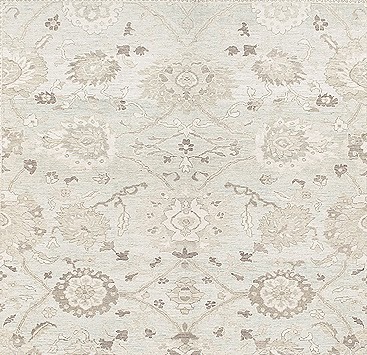 Ziegler designer’s simplified and introduced repeated patterns producing carpets that reflect there Safavid past. 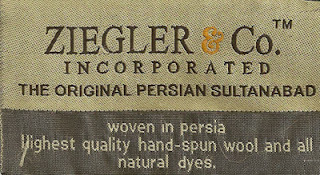 Ziegler was present at the very birth of the carpet industry in Iran and was to become important in shaping how rugs would be produced in Sultanabad for the next fifty years. During their half-a-century of production, the company wove and imported thousands of rugs to Europe and America, transforming interior design. Kendall here!!! I wonder how much one of the carpets from the 1800's would be worth? American Pickers would go NUTS!!!!!!! !